Established in 1960, Nu-Quality Ice Cream is one of the best local ice cream shops in town. Nu-Quality Ice Cream is a long time business in our area that makes life a little better, especially on a hot summer day. Especially with their pet-friendly approach to life. Each pooch gets a scoop of vanilla ice cream and some milk bones. It also allows our dogs to meet and greet the youngsters, something they love to do and don't get all that many chances. 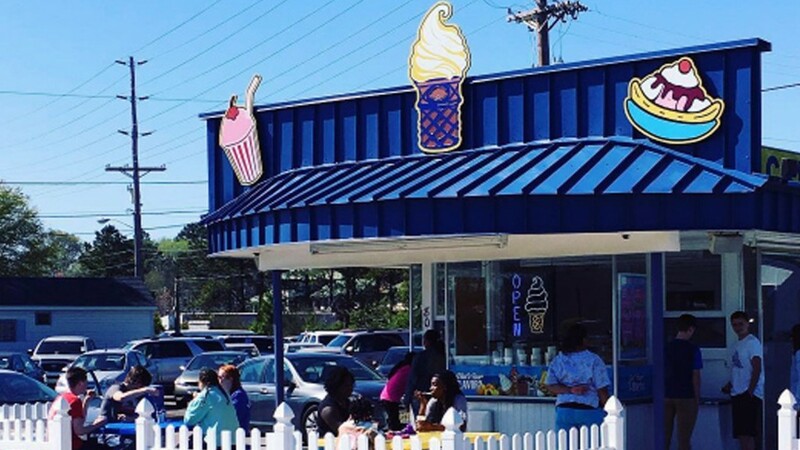 So Here's to Nu-Quality Ice Cream Elizabeth City being one of the best in town!